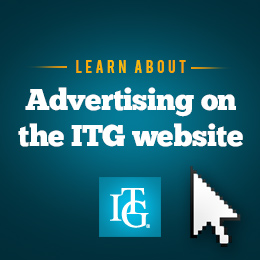 The International Trumpet Guild (ITG) is the copyright owner of all data contained in this file. Quote fair-use passages of this file in not-for-profit research papers as long as the ITG Journal, date, and page number are cited as the source. Placement of this file on any website, server, or any other database or device that allows for the accessing or copying of this file or the data contained herein by any party, including such a device intended to be used wholly within an institution.